Hop to it! Create fun and festive baskets for family and friends. Gather family and friends around a beautifully set table. The Easter Shop: Celebrate Easter with kids books, treat baskets, snuggly plush and more. 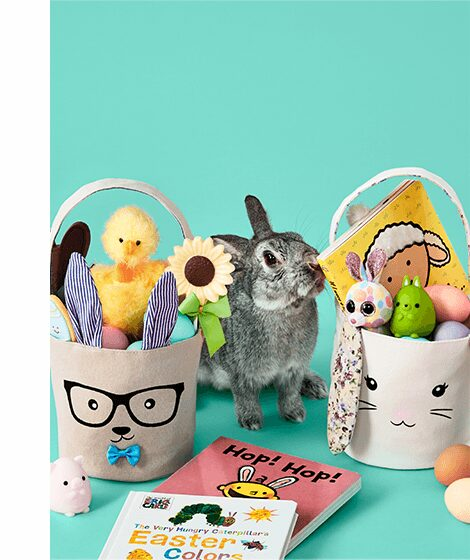 Build the perfect Easter basket with the best books, plush and accessories. Find the perfect Jellycat pal for your child this Easter. From bunnies & lambs, to chicks and pigs - we have a plush companion for everyone this Easter. 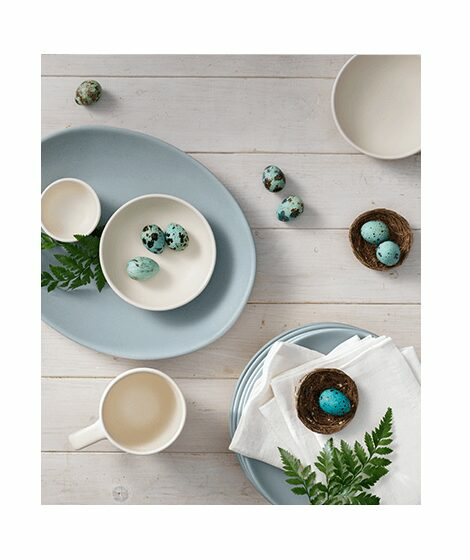 Set the table and entertain family and friends with our Easter brunch essentials, including serveware, dinnerware, small appliances, décor and more!